Welcome to Dellen Auto! 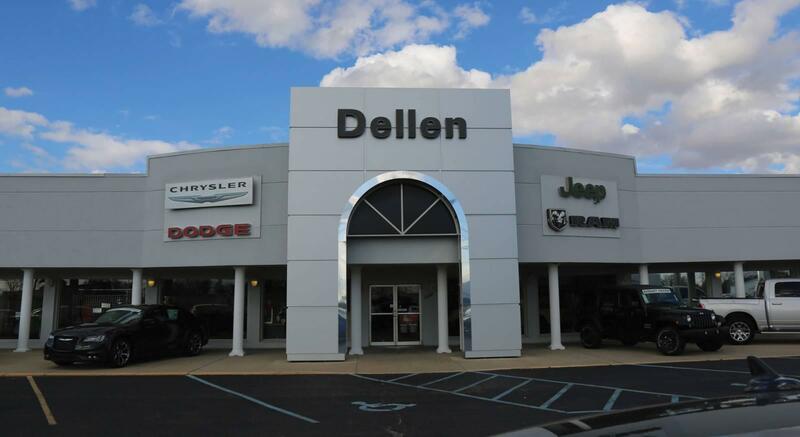 Located in Indiana, Dellen is definitely proud to be one of the premier dealership chains in the area. We are home to two great dealerships. Dellen Auto consist of Dellen Chrysler Dodge Jeep RAM and Dellen Chevrolet Buick GMC. From the moment you walk into our showroom, you’ll know our commitment to Customer Service is second to none. 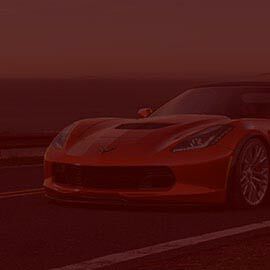 We strive to make your experience with Dellen Auto a good one – for the life of your vehicle. 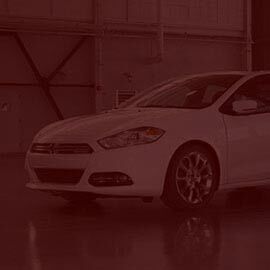 Whether you need to Purchase, Finance, or Service a New or Pre-Owned vehicle, you’ve come to the right place. Feel free to visit any of our stores today!